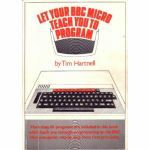 BASIC Programming on the BBC Microcomputer. 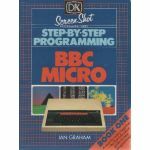 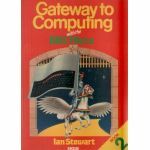 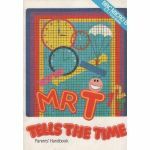 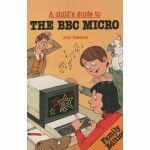 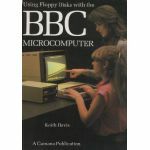 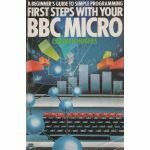 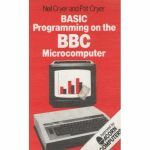 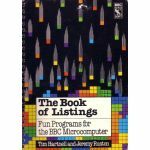 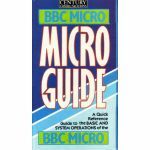 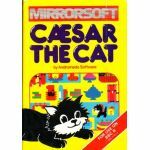 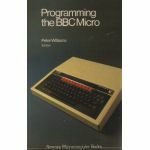 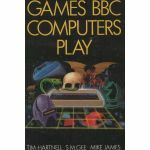 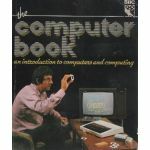 A Child's Guide to the BBC Micro. 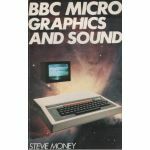 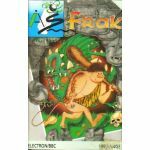 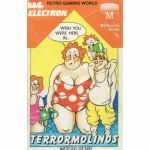 BBC Micro Grapics & Sound. 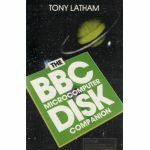 The BBC Microcomputer Disk Companion. 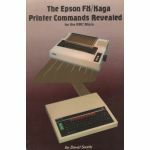 The Epson FX/Kaga Printer Commands Revealed. 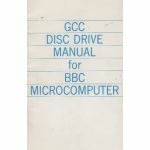 GCC Disc Drive Manual for BBC Microcomputer. 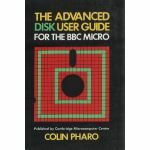 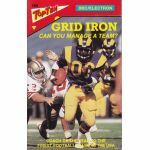 The Advanced DISK User Guide. 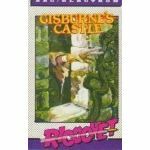 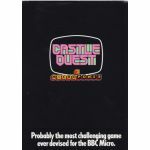 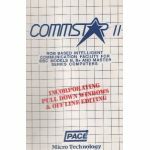 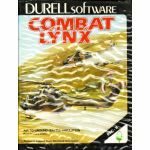 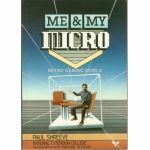 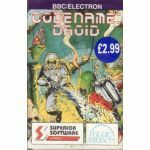 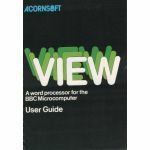 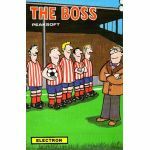 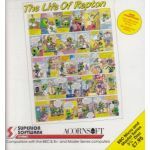 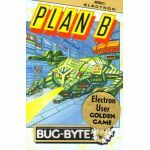 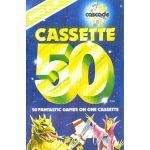 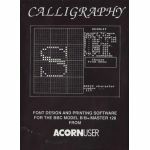 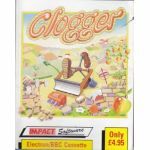 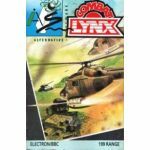 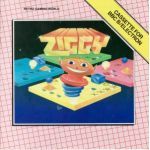 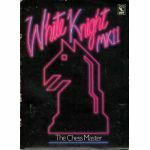 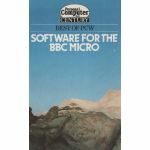 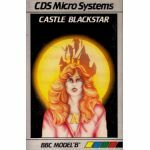 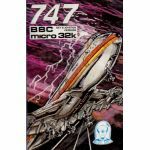 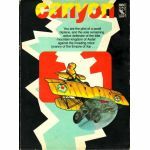 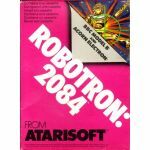 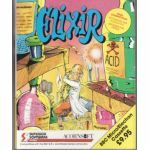 Software For The BBC Micro.